Before & After School Program Registration is now available via our NEW online system! 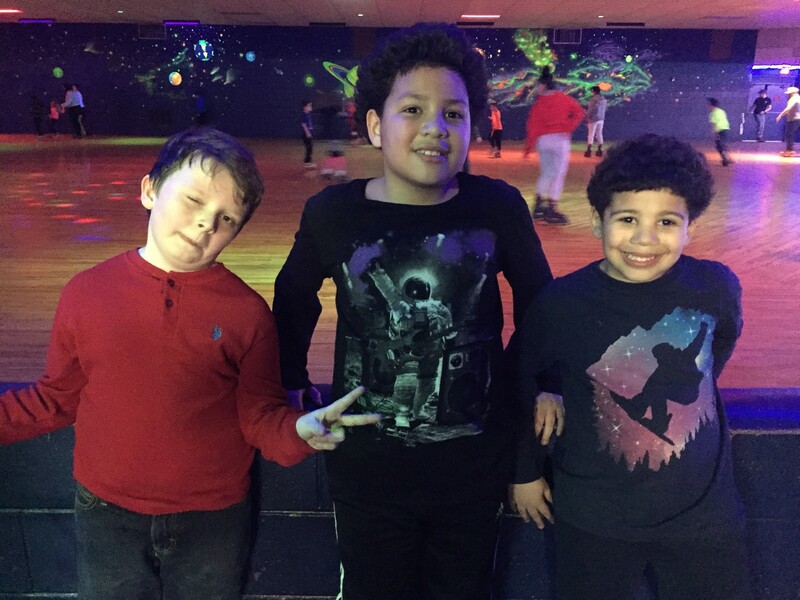 Camp Fire North Shore is excited to provide Lynn youth with the opportunity to realize their potential by participating in various activities while making new friends under the supervision of qualified, caring adults. Our after school program runs Monday thru Friday from school dismissal until 6:00 pm, and operates on the school calendar. 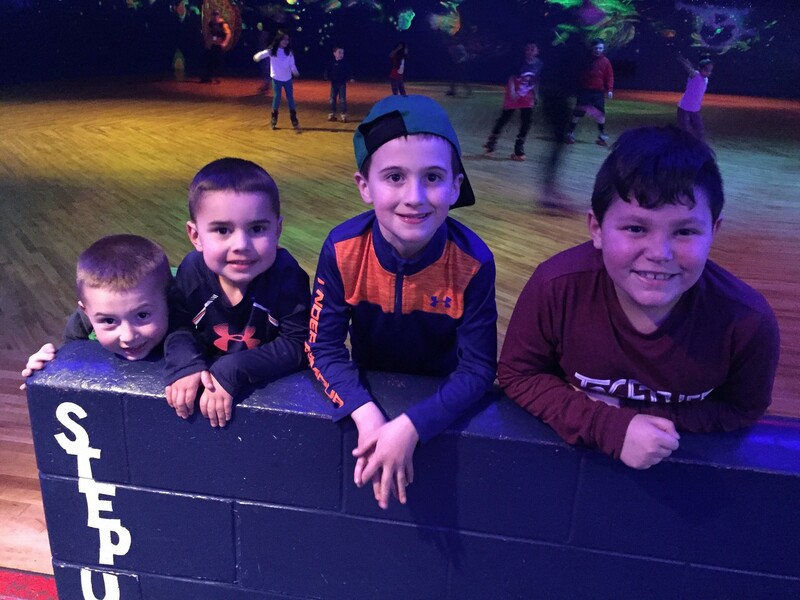 It includes age appropriate activities such as Homework Club, Arts & Crafts, Sports, Games & Outdoor Play. 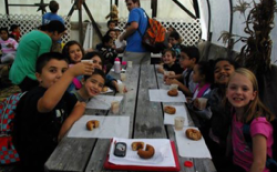 Camp Fire North Shore offers a nutritious snack and supper daily to all participants! Camp Fire is also offering a before school program at Aborn and Shoemaker from 7:00 am until school begins. *Please note that we now offer transportation services. 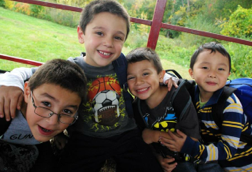 Our programs serve ALL children attending Lynn schools. You may enroll your child in our programs, regardless of your child(ren)’s enrollment at a specific school. 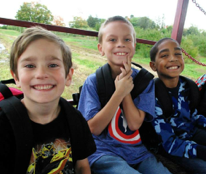 Children enrolled in our Shoemaker After School Program and whom attend Lynn Woods Elementary School are eligible to receive transportation services from Lynn Public Schools, free of charge. 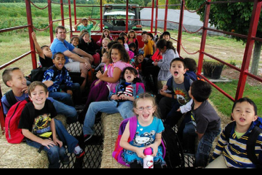 We currently offer transportation from your child's school to our Callahan, Harrington, Pickering/Sisson or Tracy locations for $6 a day, per child. Please call the main office if you are interested in receiving transportation services for your child(ren). All of our programs are licensed through the Massachusetts Department of Early Education & Care (EEC). Enrollments are accepted throughout the school year as long as space is available. Registration is first come, first served; space in some of our programs is extremely limited. An online registration must be completed and registration and deposit payments received in order to hold your spot. for the registration fee of $20 per child ($30 max/per family) in addition to a deposit payment submitted to hold your spot. New registrations must be received by midnight on Thursday in order for your child(ren) to start program the following week. The deposit payment will be applied to your first week of service. You will be automatically enrolled for early release days if it is a day your child normally attends program. Weekly payment is due the Monday of the week prior to service. All payments for 2018-2019 School Year programming must be made through the online registration and payment system, Regpack. Please contact our Program Administrator, Ariel Asher, or call the Camp Fire main office at (978) 745-7200 with any questions.